A tour of Pompeii, Positano and Sorrento will allow you to combine history and glamor like the backgrounds views of postcards. With this tour you will not have to think about anything, just enjoy the beauty of the places you visit. A private luxury car will be waiting for you at the port of Sorrento or at another place agreed upon. You will depart from here to visit the excavations of Pompeii and discover the charm of a whole city buried under the Vesuvius lava that have been emerged through the work of excavations that led to its former glory. 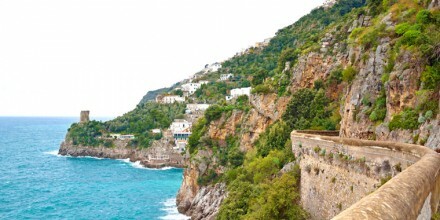 In the afternoon, you will be driven towards Sorrento, the city of lemons, and craftsmanship workshops. Here you can dedicate some time for yourself to shopping for local products or stop in a pastry shop in the old town for a homemade ice cream or a dessert, a last relaxing moment in style before heading back to the hotel. 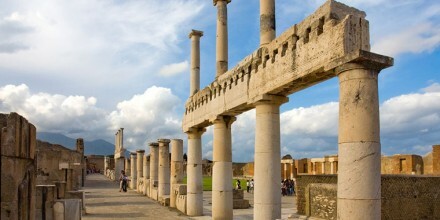 A visit to Pompeii is an unmissable experience when you are vacationing between Capri and the Amalfi Coast. 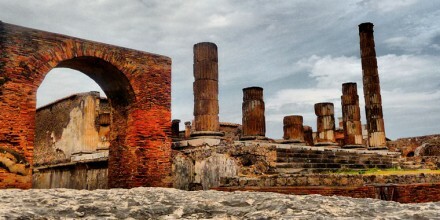 Want to spend a day visiting the ruins of Pompeii and climbing the crater of the Vesuvius? Book your tour now! Want to spend a day on the Green Island, perhaps in one of the many thermal spas? 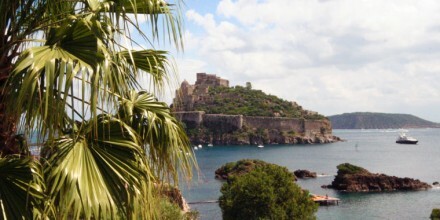 Do you want to discover Sorrento with the help of a guide? 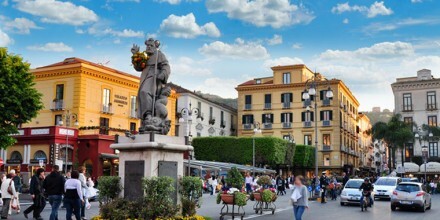 Now you can book a guided tour for the Sorrento center.